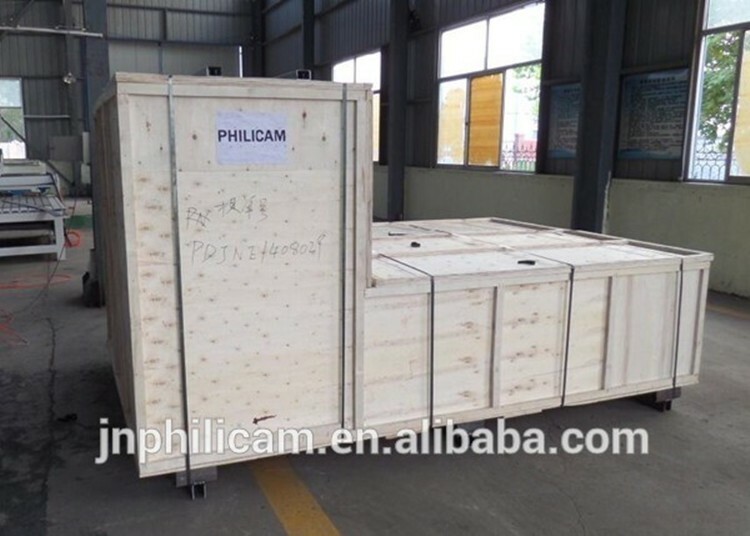 1.The base frame is fabricated from heavy-duty steel, precision machined and stress relieved so that the foundation remains stable and steady over the operational life of the machine. 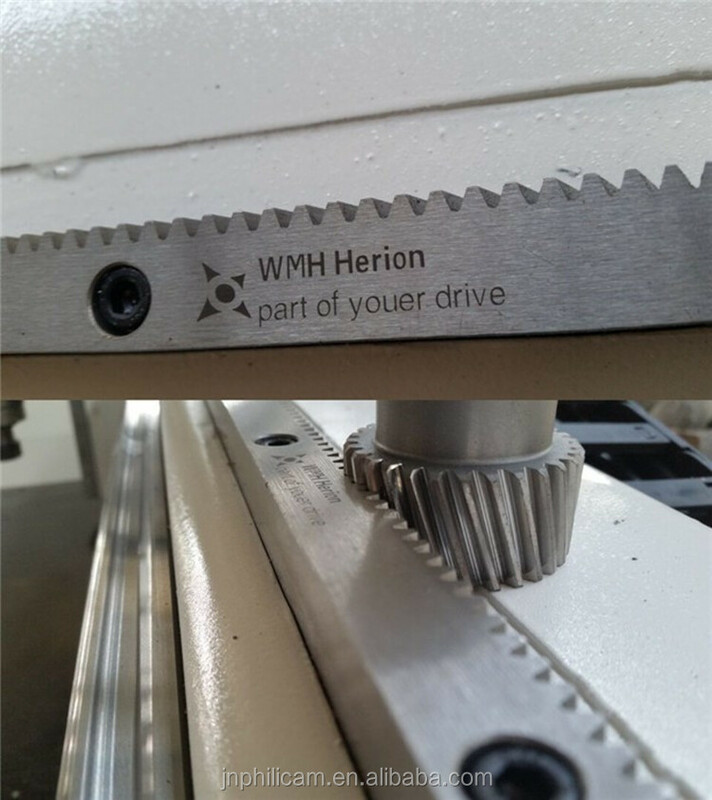 2.Inported all steel linear guide with high precision,ensure machine frame much stability and dutability. 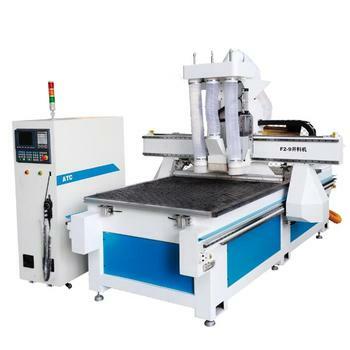 3.Advanced design of the machine ensures strong cutting and guarantees the engraving precision. 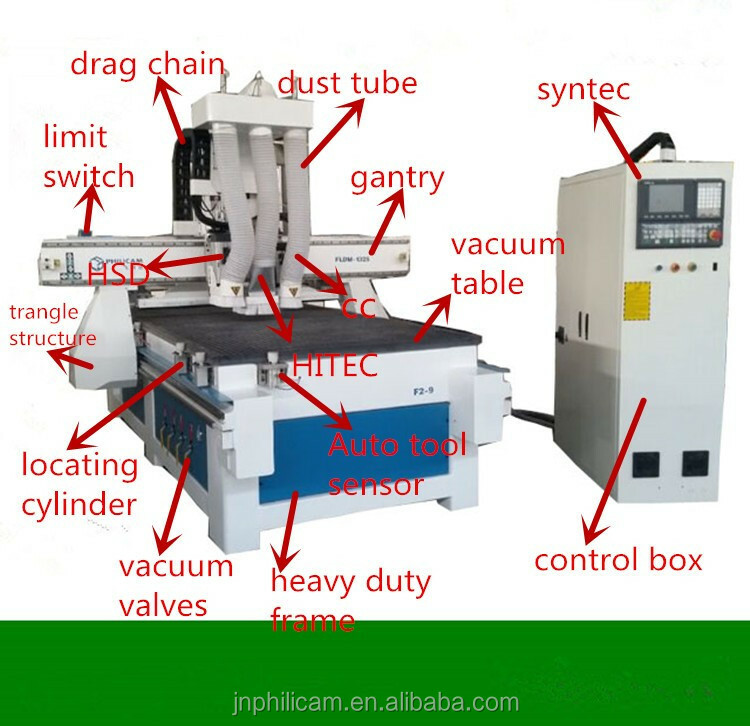 4.Be compatible with several CAD/CAM designing software,e.g.Type3/artcam /ucancam.With the well function of cutter compensation,Chinese and English display back-end edit,simulation and failure display. 1. 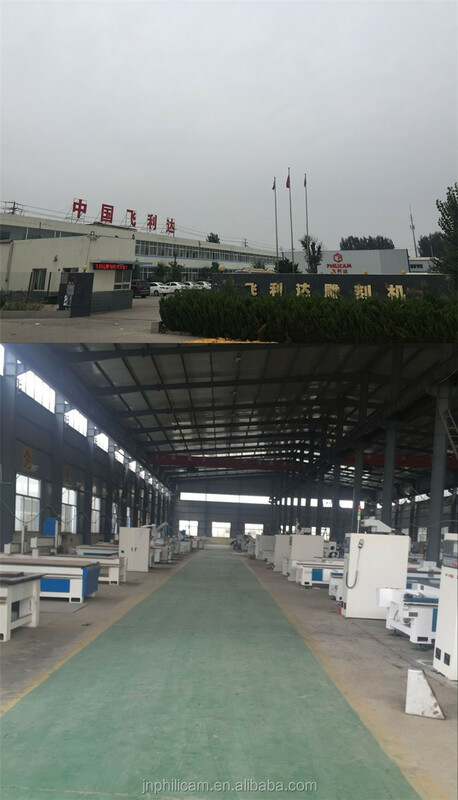 Woodworking Industry: various furniture processing,wooden door, windows,cabinet,screen, sewing machine table,sport equipment. 2. 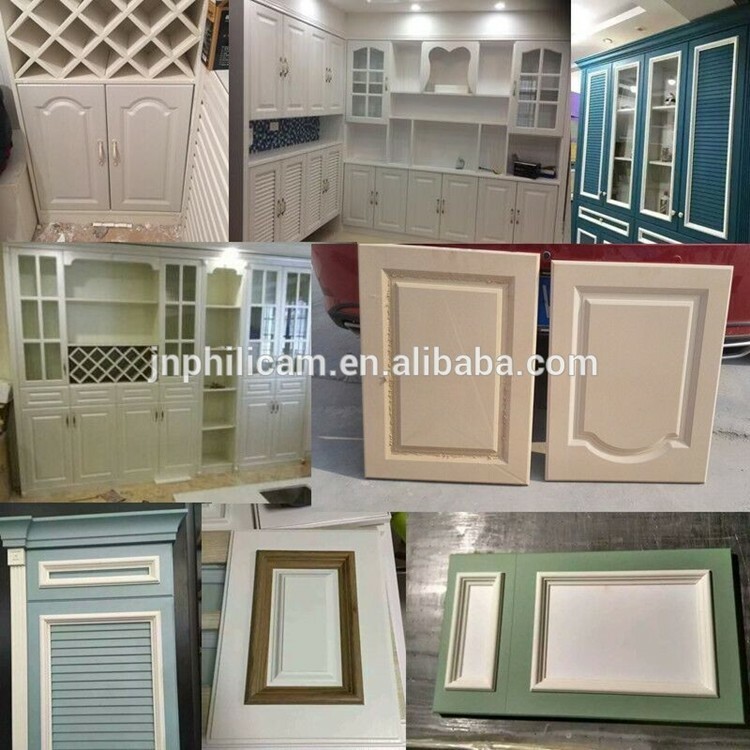 Decoration industry:artwork,Photo frame,jewelry box,wine box,wood art murals,etc. 3. 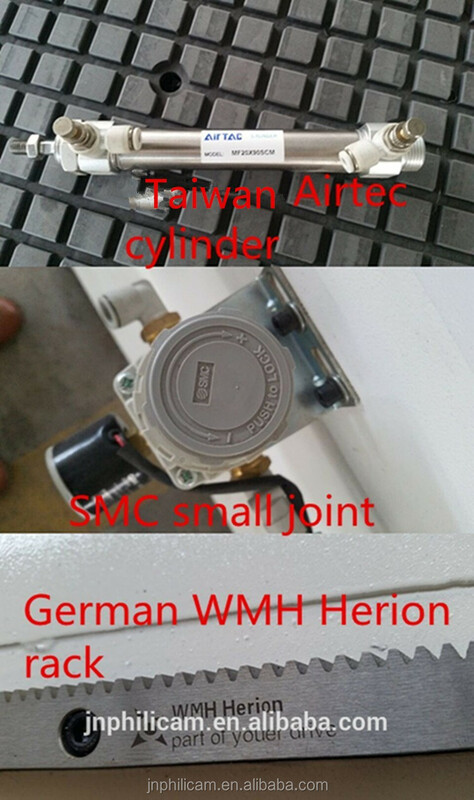 Ad Industry: Ad label, logo manufacture, acrylic/MDF/PVC cutting,copper/alumium engraving. 4. Musical instrument industry:instrument 3D surface engraving,shape cutting. 5. Other Industry: Carve various shadow carving, bassorelievo. Apply in craftwork gift industry. Standard specifications machines usually take us 15 workdays,non-standard machine we promise won't spend more your expected time.